Mibbo (xiamen) automation technology co., LTD focus on high quality industrial control components product research and development, production, sales, location services in high-end equipment manufacturers and system integrators, on the basis of developing the technology with independent intellectual property rights, close to the line to provide high quality products and personalized solutions, realizes the enterprise value and customer value grow together. 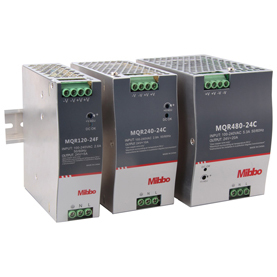 Company with "Mibbo" brand for the market to provide the whole products and technical services, with integration of excellent electronic control technology, understanding customer's field application, the actual process requirements according to different situations, to achieve a complete solution, for customers to create competitive advantage. 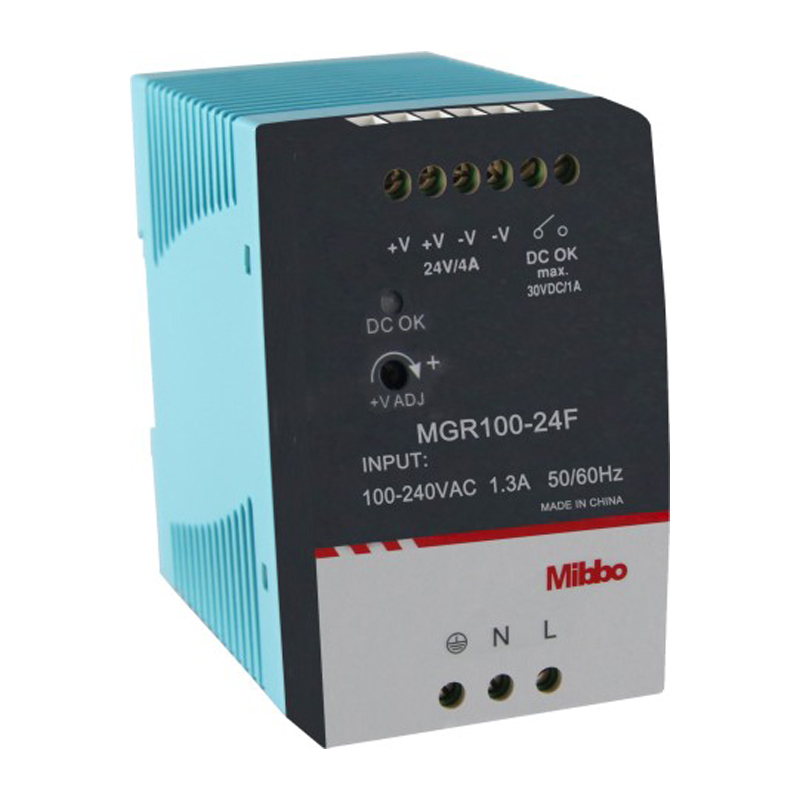 Mibbo's main products are: industrial tablet power supply, industrial, rail power supply, solid state relay, touch screen and personalized CDM custom products, mainly in the service of the equipment manufacturing industry, energy conservation, environmental protection, new energy, petrochemical, steel, transportation, municipal, civil and other fields.